You can’t look anywhere in digital marketing today without coming across artificial intelligence or machine learning. It’s for good reason too, as these new technologies are changing the face of how and when brands interact with audiences to deliver their message. In the past, we've looked at how Google is using machine learning for smart targeting and audience creation in AdWords. Not to be left out, Facebook is also on the charge and has added an option to optimise for landing page views. This allows advertisers to draw on the awesome power of Facebook's machine learning brain. But what does that mean for your ad delivery, how does it work and what will the impact be on your overall strategy. 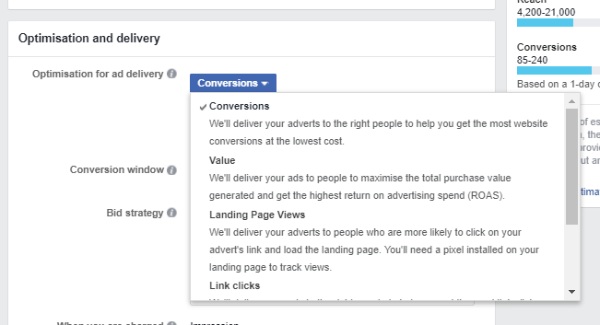 How Do Facebook Optimisations for Ad Delivery Work? Facebook has lots of data on consumer behaviour. The volumes of data they have been hugely valuable, but far too plentiful for a human brain to make the most of. Machine learning allows Facebook to unlock the incredible potential held within all that data they have access to. But how does this help with advertising? One cool way Facebook uses machine learning is through their optimisation of ad delivery. 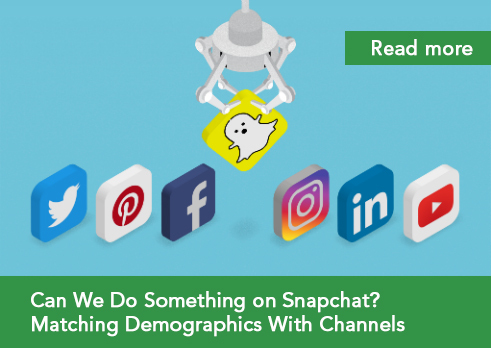 Through Facebook Pixels, the social media giant gathers user behaviour data after they leave the Facebook platform, providing greater insight into how the individuals that makeup audiences behave. A popular option has been optimising for link clicks but Facebook recently added an option to optimise for landing page views. Why Should You Optimise for Landing Page Views? As I mentioned at the outset, Facebook is now capable of processing huge quantities of data and then uses their learnings to identify the right people who show similar behaviours aligned to your campaign goals. When you optimise for page views, Facebook will find people who are most likely to click on ads, visit websites and allow the landing page to fully load. Effectively, you are finding specific segments within audiences, refining your targeting to people who willfully absorb the message you give them. There's also another great reason to optimise for page views. Have you ever wondered why Facebook’s link clicks and your Google Analytics figures are often, if not always, different? When a prospective lead clicks on your ad, Facebook records the click, but a lot still has to happen before your website loads and Google Analytics records customer’s journey as a visit. The best-known example is slow loading pages which cause people to abandon the session before your analytics fires. Here’s what happened when we tested a campaign while optimising for landing page views. We deployed Facebook’s machine learning power for a clothing brand. 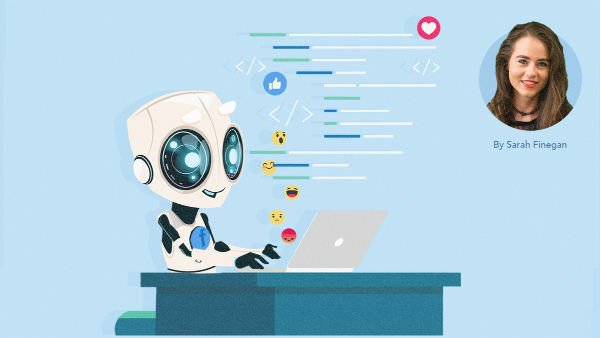 The test pitted two of Facebook’s machine learning-powered optimisations against each other; optimising for page views and optimising for link clicks. With the test complete, optimising for page views was the clear winner, generating a stunning 630% more revenue and 400% more transactions that the link click counterpart. The exact reason behind this increase lies deep in Facebook’s use of data and machine learning behind the scenes to pinpoint your campaign, but there are some assumptions we can make as to why this works. For example, these people are particularly patient customers, willing to wait for a page to load fully. They are also seeing full pages and getting the full message you intended them to see. At first sight, the difference between optimising for a click or a landing page view might be small but there are some key differences between the two. Drawing on the power of machine learning and trusting the platform to find suitable people for our campaigns, we can now optimise for advanced user behaviour online, ensuring we deliver our message effectively and in its entirety.